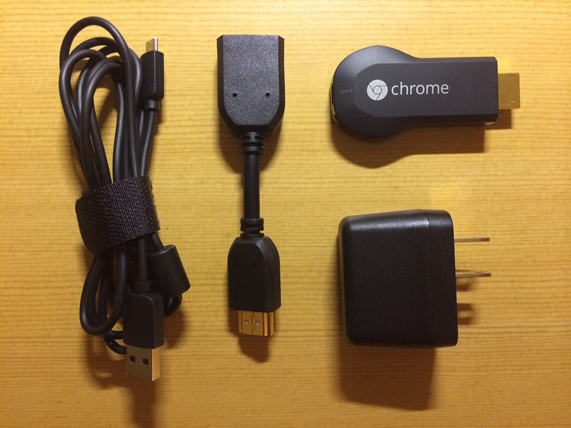 A few months ago I picked up a Google Chromecast from Best Buy. I was curious about them for a while and at $35 I wasn’t going to be out very much cash if I didn’t find it useful. It turns out that $35 is an excellent price point for this product and, compared to most similar devices, I think you may actually get a bit more than you paid for. In some cases it can be very convenient. If you already have a device such as a Roku or Apple TV this may not be very impressive, but that all boils down to how each person chooses to use it. I’ve had a Nintendo 3DS for a while and lately I’ve actually played on it more than my other consoles, most likely because it’s just easy to pick up and play. 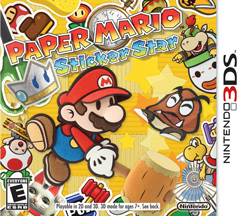 About a month ago I purchased Paper Mario: Sticker Star. Surprisingly, I actually finished the game. This has been a rare thing over the past few years. Often, I purchase a game and take my time working on it. Even Mass Effect 3, which I was anticipating for some time and pre-ordered, was a game that I spent several months playing off-and-on before I finished it.